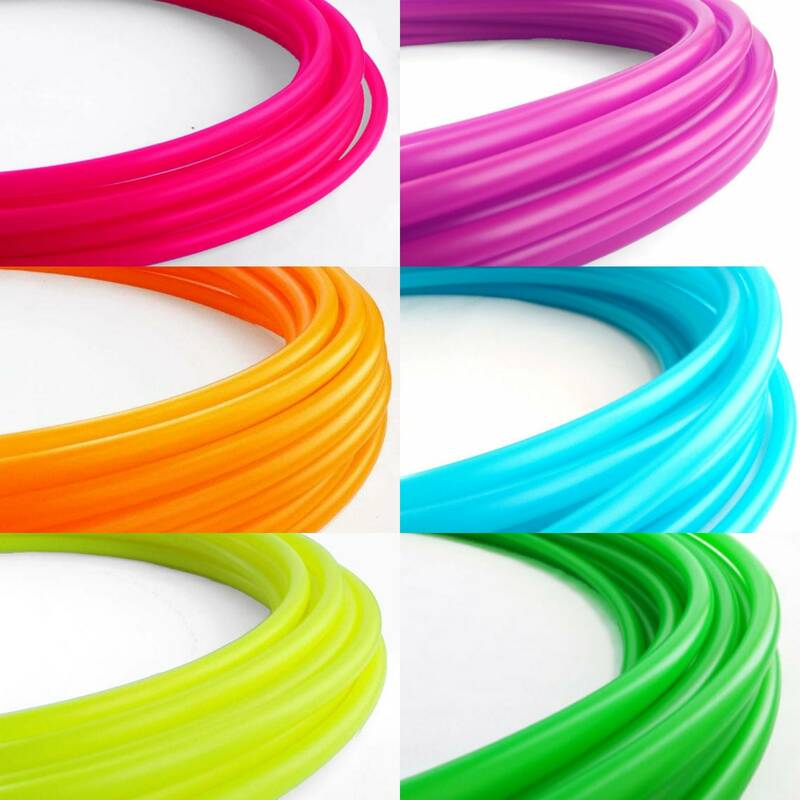 This listing is for ONE 6 piece Polypro Hula Hoop OD Sizes 11/16" (25"-38") . Polypro is a light weight plastic that is super reactive to /touch making this the perfect hoop for fast light weight trick hooping. Push pin look makes this hoop easy to coil down for travel. Selecting Twin in the drop down menu means two hoops the same size. I keep ordering more hoops! Love the selection and I had to get me a rainbow one which is gorgeous in person. Thanks again as always!